Have you been thinking about getting the upcoming BlackBerry Bold 9780? 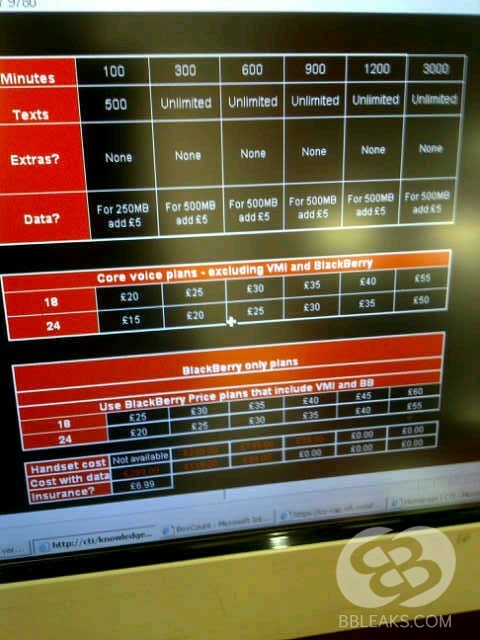 If you are on Vodafone UK, we’ve got an early look for you at what the pricing should be for the ‘refresh’ Bold. There should even be a choice in color. The BlackBerry Bold 9780 will be £35 on 24 months plan with Bold 9780 for free. This is £5 less than the Torch 9800. Without a contract we’re told the Bold 9780 should be £400, compared to £500 for the Torch. We are told that the Bold 9780 will be available in white and black colors at launch. It will be interesting to see if that red 9780 makes its way too. In case you’ve forgotten, the Bold 9780 is a refresh of the 9700. The 9780 will have 512MB RAM, 5MP camera, and run OS 6. The form factor will be exactly the same as the 9700. 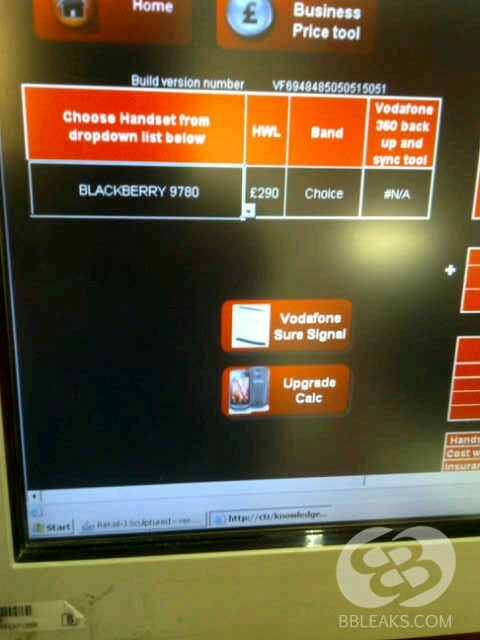 Any Vodafone UK customers thinking about picking up the Bold 9780?